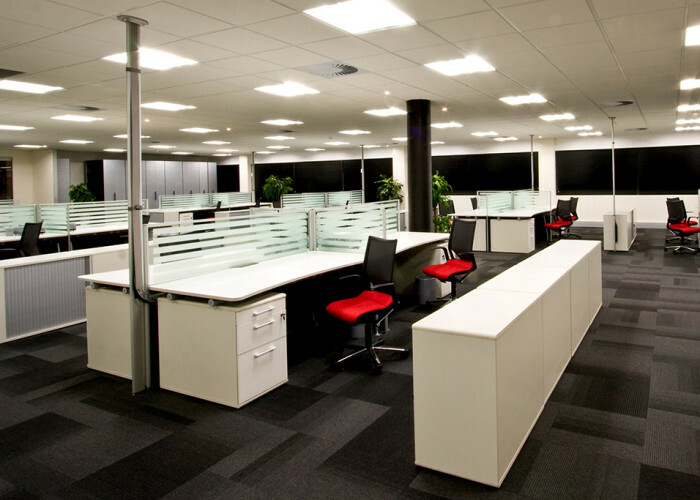 Creating a new office space or refurbishing an existing one is a reflection of fundamental change in a company’s life. People are the heart of every organization, and the manner in which they work together in their work space can enhance positive behavior, advance company strategy and embody brand and culture. At Head Interiors we create workspaces by deeply understanding each client’s organization, developing solutions using the various tools at our disposal to create home-from-home experiences which are modern and technologically relevant, effective yet functional. We investigate new ways of working and of using space, constantly innovating to create environments which are both fresh and enable productivity. Our dedication, attention to detail and commitment to adhering to tight deadlines has seen Head Interiors become market leaders in interior design project management. For each project we appoint a dedicated team who start, remain with, and complete each project to ensure continuity and that your vision is carefully and seamlessly implemented. No matter the scale, time constraints, or your budgetary parameters, we are committed to instilling each project with the Head Interiors level of quality for which we are renowned. 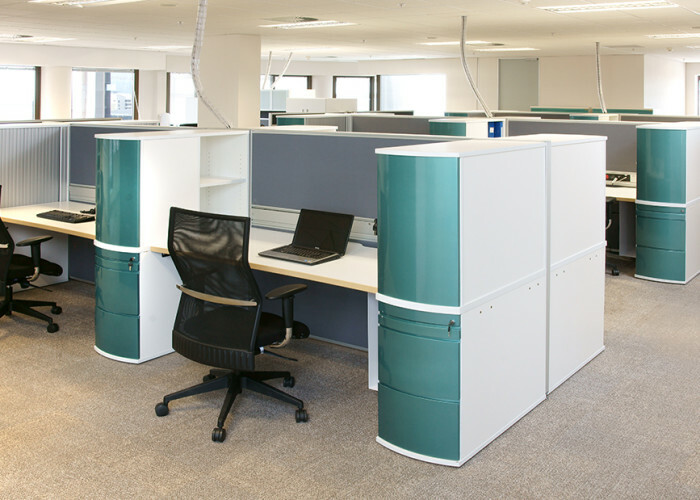 Whether you are refurbishing, expanding or relocating your existing office, a lot of thought, time and expense has been outlaid to ensure that all furnishings and décor elements suit your company needs. Head Interiors believes that interior design is an investment which needs to be carefully maintained to ensure your furnishings retain value for years to come. Our unique post-installation service provides our clients with the assurance that every element of their design investment, from the carpets to the chairs, remains in mint condition for longer. For example, we can conduct an annual post installation survey to assess furnishings and compile a report, highlighting maintenance applications we can undertake to retain the value of your investment.